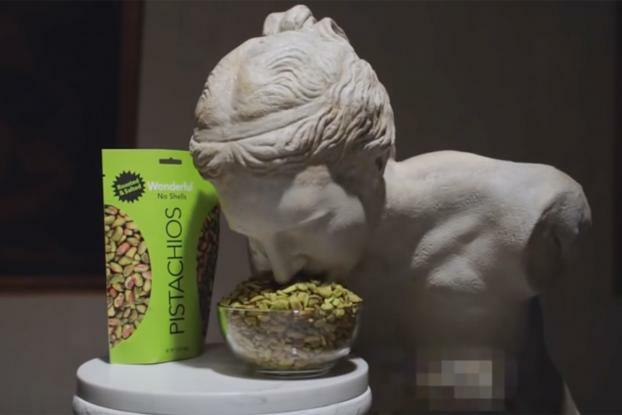 That's the newest tagline for Wonderful Pistachios, which is featuring Venus de Milo in a new campaign where she gets a voice, and some clothing, to tell consumers about shell-less pistachios. Wonderful Pistachios has long marketed its nuts with a "Get Crackin'" line. 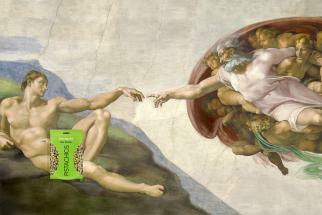 Now, its internal agency is using famous art to highlight nuts that are bagged after they're shelled. It's the brand's first campaign for its "no shells" variety. While the nuts are naked, Venus de Milo gets a wardrobe, including a power suit and a dress, for much of a 30-second online spot. After one of her 13-hour shifts at the museum, she ultimately arrives at the grocery store, where she bumps her shopping cart forward with her body. (It's not like she has hands to hold the cart's handle). She also devises a not-exactly-sanitary way of getting the nuts from the display into her cart. 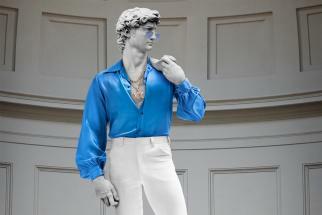 Other famous works that gets clothed and disrobed for the "Sometimes, Naked Is Better" campaign include Michelangelo's "David," which first appears wearing an outfit better suited for "Saturday Night Fever" than the Galleria dell'Accademia in Florence, Italy. 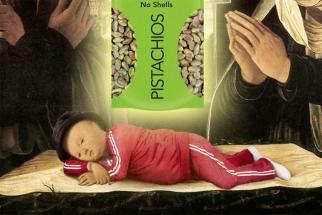 There's even a 10-second ad that removes a tracksuit and hat from baby Jesus. 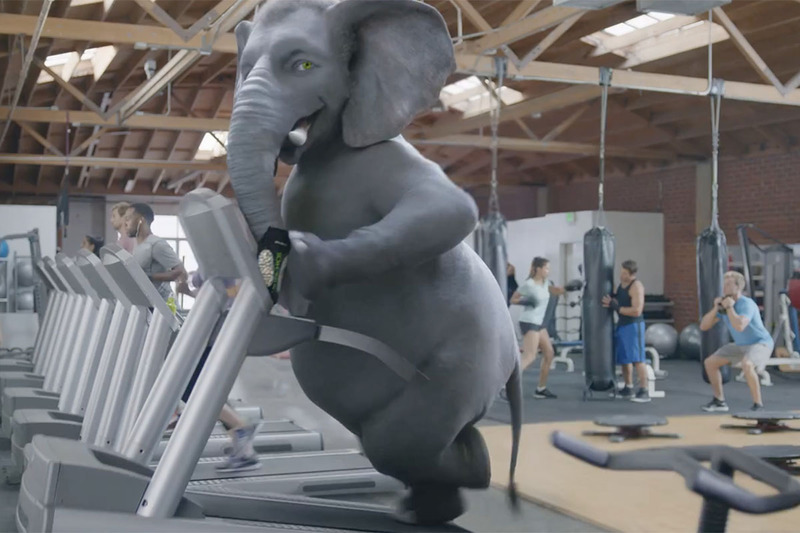 The campaign comes from the Wonderful Agency, which is led by Chief Creative Officer Darren Moran. It includes digital and social elements, in-store displays and a digital ad in Times Square. Wonderful says it will be targeted to people on Facebook, Instagram and YouTube, as well as on online platforms with epicurean, travel and outdoor focuses.